Protect your HVAC investment with maintenance and tune-ups. One of the most important things a home owner or business owner can do is protect their Heating and Air investment with preventative maintenance and tune ups throughout the year. Advanced AC services all makes and models of HVAC systems and for both residential and commercial customers providing both Fall and Spring tune-ups. Research shows that 50% of cooling problems could have been prevented by annual maintenance. During a tune-up our technicians can detect any problems and repair them before they become worse. A small investment now can save you thousands in the end. Year round comfort and peace of mind. 1. Check motor and belts. 4. Lubricate all moving parts. 5. Check all electrical Connections. 7. Check draft to flue pipe. 8. Check heat exchanger for cracks and corrosion. 2. Inspect and clean condenser coil. on all meters and compressors. 5. Tighten all moving parts. 6. Tighten all electrical connections. Take advantage of these benefits by calling us today: 318-222-5665 or email us below to schedule your tune-up. 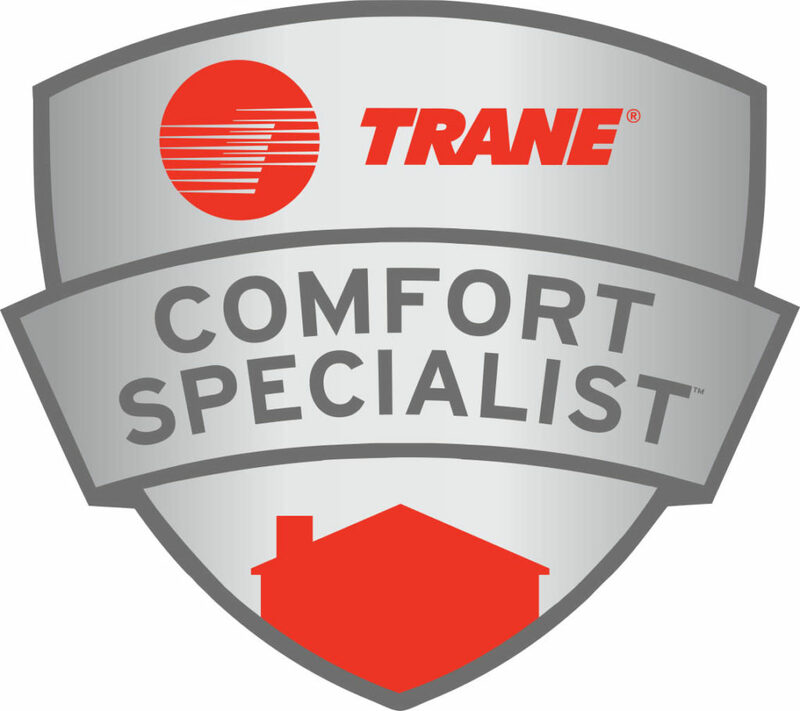 Advanced Air Conditioning and Heating is a Trane Comfort Specialist-an independent Trane dealer ofthe highest standing, committed to being the best in every aspect of its business, from installation and service, to customer satisfaction and employee training. 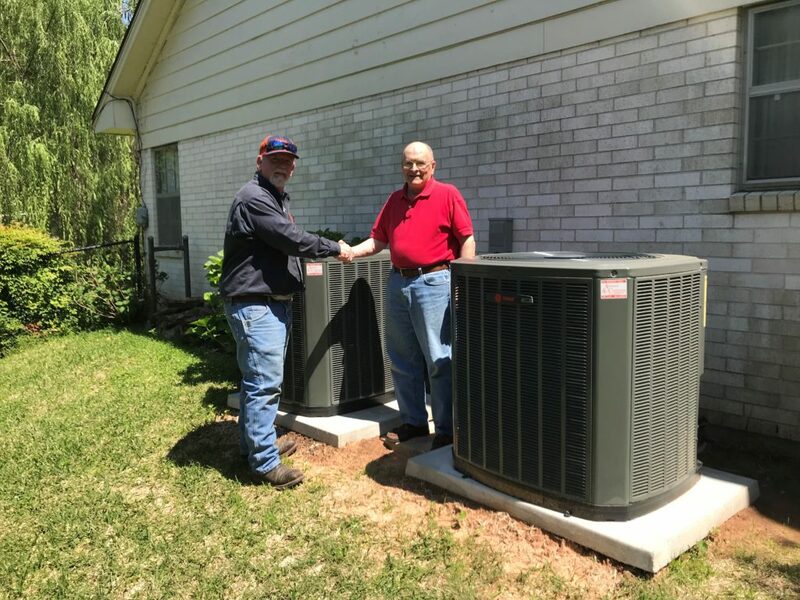 Not every dealer qualities as a Trane Comfort Specialist, but rather only those that meet Trane’s stringent standards and demonstrates a commitment to customer satisfaction and continued education. We are committed to keeping up to date with Trane’s latest technology, ensuring that you receive a system that is designed to achieve maximum efficiency, reliability and comfort-and a system that delivers the efficiency ratings promised and you expect.